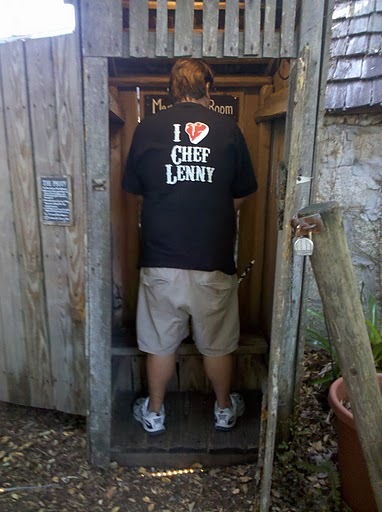 » WE LOV3 CHEF LENNY! Of course all of the ladies love Chef Lenny. When you are not engaging in the wonderful conversations provided here at V3, show your support and visit ChefLenny.com.